It’s always very tempting to attempt electrical DIY projects yourself. Maybe it’s the job satisfaction aspect or to save money on labour costs. Just hang on a minute. Electrical repairs and DIY jobs don’t always go to plan. Some electrical projects require professional electricians. 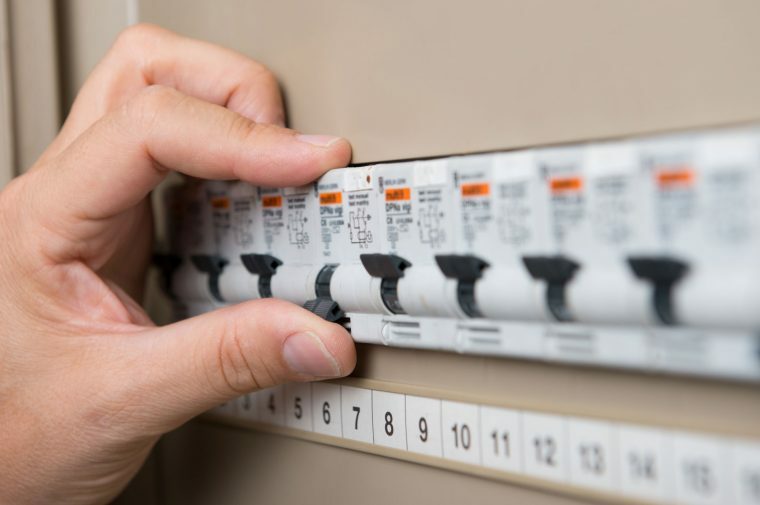 When it comes to most types of electrical repair and renovation work, you should think about hiring a registered residential electrician or a commercial electrical contractor. On-the-job safety issues — The bottom line is, working with electricity can be dangerous. If something goes wrong it could cause serious injury or even a fatality. Working with electricity, for instance power points, requires great caution and expertise which can be provided by a professional electrician. Feeling a little unsure about doing electrical work yourself? 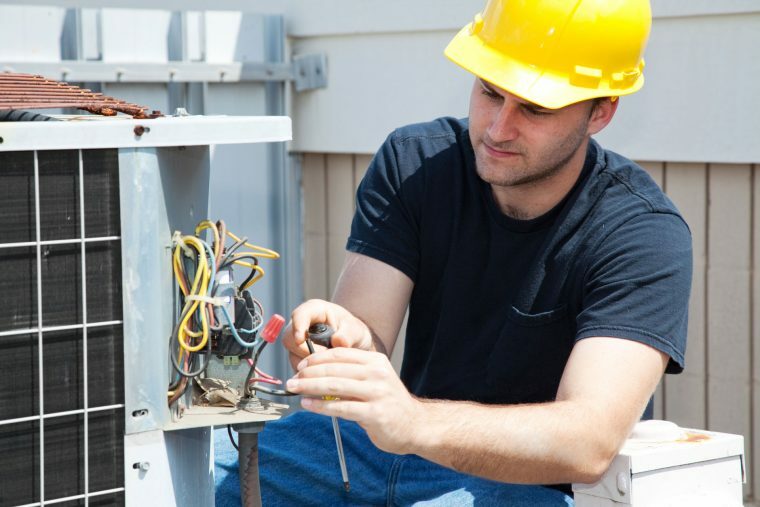 Don’t hesitate in seeking a reputable electrical firm such as Current Electrical Service. Long term safety concerns — If an electrical job isn’t done right, it can cause some serious safety hazards. Electric failure can lead to shocks, fires and other dangers which could have been avoided if the work had been done properly. Education and know-how — Electricians have the education, experience and know how to get a job done. Before you hire electrical maintenance specialists or an emergency electrician, check out their credentials, make sure they are licensed and fully insured. Protecting your appliances and devices — Electrical circuits that have been poorly designed, installed or have become worn, need looking at. If left unattended they can damage appliance motors and electronic gears. Saving money in the long run — Having regular electrical maintenance services carried out at your home or business will save you money in the long run. Ignoring electrical maintenance will certainly prove to be very costly. Work is guaranteed — One of the many benefits of hiring reliable electrical firms is that most guarantee their work. This will provide you with peace of mind should any electrical problems reoccur in the future. So there you have it, a few reasons why it always pays to use the professionals. No job is too big or too small for Current Electrical Service.